June 3: 5 POWER Lessons From 5 Leaders Who Made History On This DAY! Achieving success is not a part of life. It is something that makes your life. Do you want to make your life, a successful one? Are you waiting for the push? Your wait is over. Here come the enlightening lessons from our leaders, to empower you. Read on! Never expect your journey to be smooth, enjoyable and fun-filled one always. Don’t forget that it’s a marathon for achieving what we want and making this life, a meaningful one. The path that we take is not a bed of roses; stones and thorns are surely there. Do you stop traveling just because there are speed breakers and humps on roads? Certainly not! You somehow try to reach our destination. You slow down, pause and take different turns but never stop. Life is nothing different. Remember that anything and everything that happens in your life has something to do with your further growth. You got to understand and analyze the impact which is created to walk further. If you do something good, something right and something for a good cause, then undoubtedly, something positive, something wonderful and something miraculous is going to happen in your life. Indulge into you, this positive attitude and move ahead in life. Ransom Eli Olds filled his every drop of blood with optimism. Breathing positivism, he never even thought of negativity. The pioneer of the American automotive industry owned two brands, the Oldsmobile and REO. Building his first steam car and his first gasoline-powered car, he demonstrated his talent for machining. A smooth going life had a jerk when he stopped his education. But not losing hope, he took up courses which helped him learn about business and eventually leading him to become a great and successful businessman. Live like a legend. You don’t really have to create legacy to make your life legendry. Your life itself becomes a legacy when it is value-oriented, respectful and an example for the world around. Every action that you take not just changes your life but many others’ as well. Good qualities must be attributed to the way in which you lead your life. We speak about values, but do we really give space for them in our hearts? This is where change has to incarnate. Start bringing the change by using your life as a platform to transform this world into a paradise. We all can join hands to make this world a better place when we import quality and potent ideas from inspirational figures, imbibe the lessons and guidelines to not only to better yourself but the world which you live in. Your good life leads to success! Georg von Békésy wanted to better the world. So, he started from bettering his own self. Good life or good way of life doesn’t mean a life without flaws; it means a life beyond all the worldly flaws. 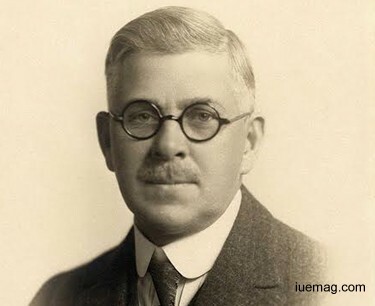 The Hungarian biophysicist was awarded the Nobel Prize in Physiology or Medicine for showing to the world, the function of cochlea in the mammalian hearing organ. Revealing the truths to the world, his life was admired and followed by many. You never know what tomorrow may bring. Our today is the reason for what happens tomorrow. Staying open to all the happenings, learning from them without ignoring helps you lead a better life in the future. You never know what grabs your interest; you never know what inspires you. Any incident, an instance and anything for that matter can leave an impact on your life. How you receive this impact, interpret it and use it is all left to you. The effect that a situation raises may either push you to your destiny or throw you down to where you started your journey. Not neglecting, disrespecting and rejecting anything, frame the path that you got to take in order to complete your purpose of life. 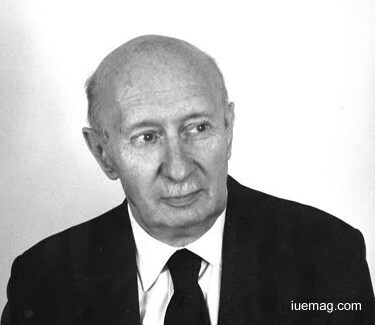 Ignacio Ponseti did not expect but accepted his life. Believing that somewhere, sometime, something would roll down towards him just to make him realize what his purpose of life was, the Spanish physician started by repairing watches. A watch repairer became a specialized orthopedic. This is life. Consciously analyzing everything that happened in his life, he successfully managed to realize the abilities and capabilities which we was blessed with. 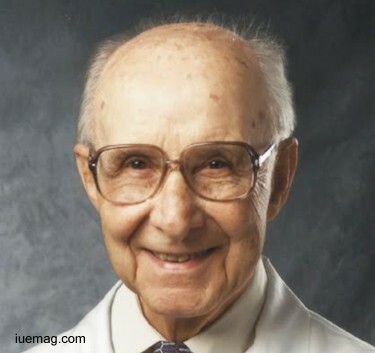 Characterizing his life with the attitude to serve, he made many developments and improvement and above all, saved and cured a lot of patients. If you feel that everything that is happening in your life is against you, then sit back, calm down and relax because you are going in the right path. An achiever is accepted, appreciated and respected by the society but not an achiever’s path. The path that you take and the life that you lead has to be and will be different from that of the common people. Routine path leads to routine results but when you think out of the box and try something different, you will succeed and create your identity. This ‘different’ may be against the pre-beliefs but it is still fine, carry on because you know that you are going to be the reason for a better change. Being a woman was in itself an opposition for her to go all out, explore and achieve but she never gave up. 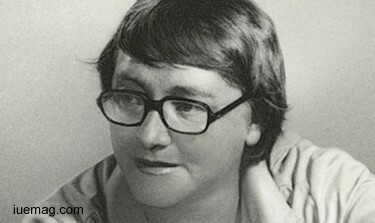 Marion Zimmer Bradley, an American author of fantasy, historical fantasy, science fiction, and science fantasy novels is looked upon for her feminist perspective in her writing. All the popularity that she gained, all the recognition and appreciation that she earned was a result of her walk against the negativity, hindering and opposing views. She was the only one in her journey. She fought against child sexual abuse through her inked words. Along with standing for herself, she stood for the righteous society as well. Everything in this world has a positive and a negative part to it. When the negative side of it can be looked at, commented, criticized and pointed out, the positive side can also be given equal attention by praising it, following it and learning from it. It is not that you got to see only the positive part of the world and leave the negative; you got to import wisdom and lessons from the positive to better your life and change the negative world. Everything is possible if you make up your mind. Remember that, if you don’t go through a long dark night, you will not realize the value of a bright sunny day. If there are no wrongs, then the rights are not given an important place. 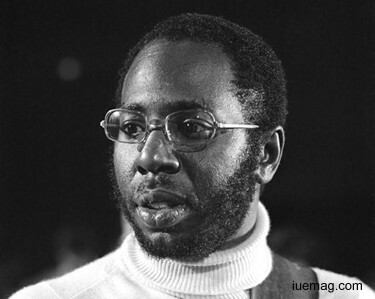 Curtis Mayfield became an achiever because he looked, grasped and learnt the positives around which supported, helped and encouraged his growth. The American singer-songwriter, guitarist, and record producer stood as one of the most influential musicians behind soul and politically conscious African-American music. Despite being paralyzed, he continued his career. It was possible for him to excel at his musicals because he considered this pain to be a positive reason for him to fight and live. It was all because he stuck to the positive side of all that happened in his life. Now is the time to sit back and not relax but plan. Plan every bit of your desires, dreams, goals and also the way you are going to achieve all of them. You are the true and strongest supporter of your life. May you succeed in your life without giving up! Any facts, figures or references stated here are made by the author & don't reflect the endorsement of iU at all times unless otherwise drafted by official staff at iU. This article was first published here on 3rd June 2017.